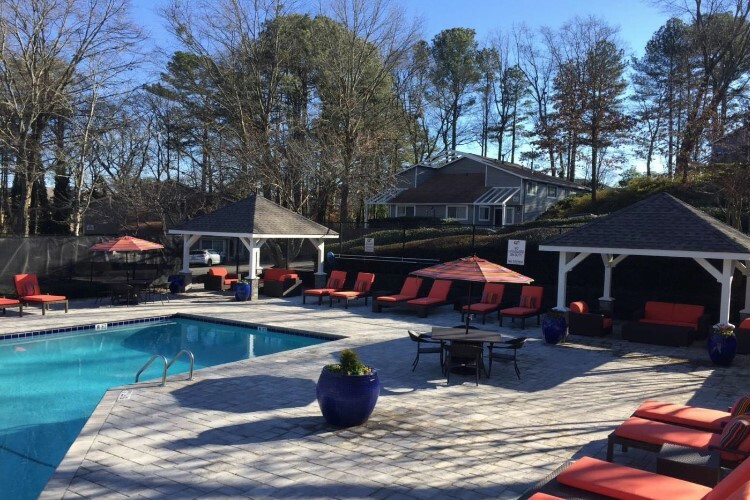 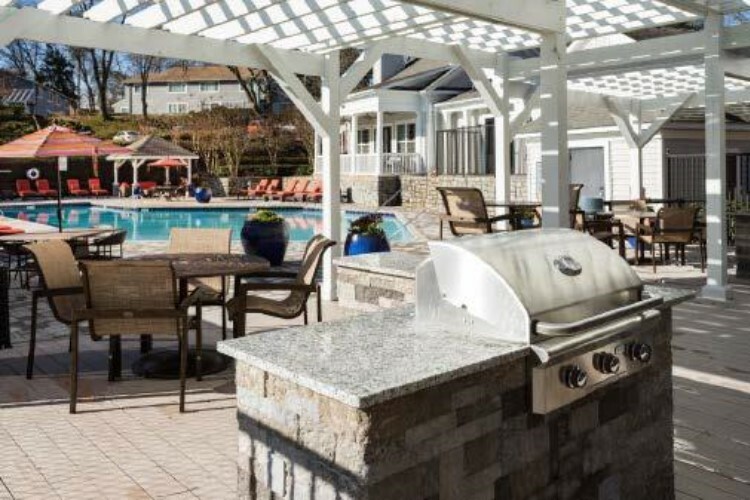 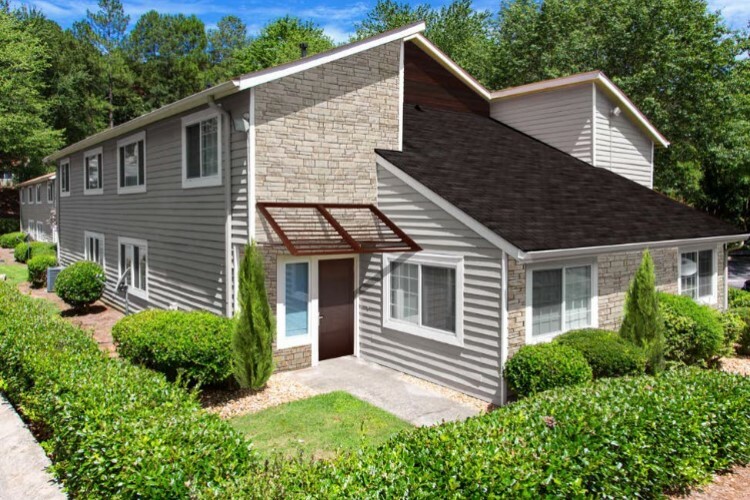 Located in close proximity to Buckhead, one of Atlanta’s trendiest neighborhoods, this property is a 300-unit garden-style apartment complex built in 1980. 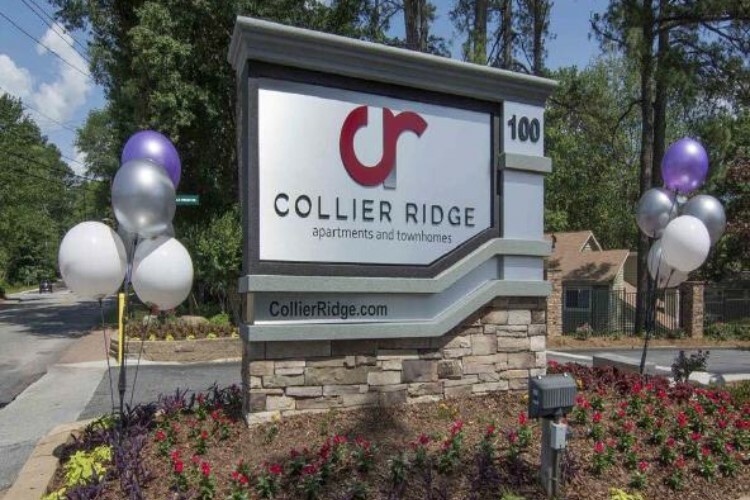 The property is situated on a 38.75-acre site with 426,000 Square Feet of Gross Building Area. 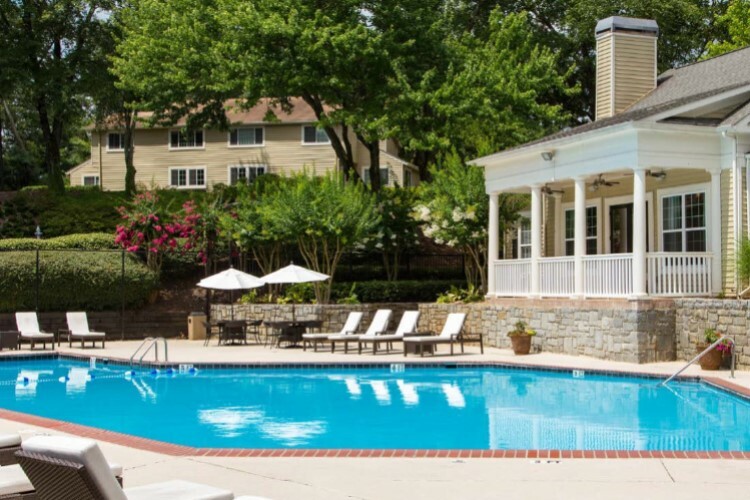 The property includes a club house, business center, laundry facility and playground.